Is This 5-Inch Phone BlackBerry's New Hope? 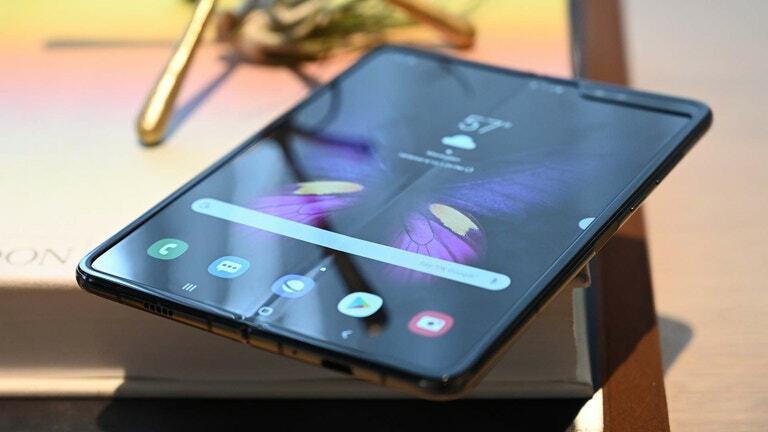 Looks like BlackBerry’s might be interested in getting in on the enormo-phone scene, with the first leaked image of a phone destined to be known as the A10 seemingly confirming the existence of a 5-inch model. 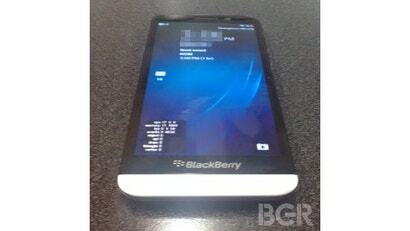 That could upgrade the Z10 with curvier lines and a newer version of BB’s mobile software.